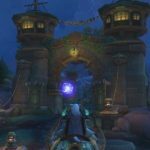 Relevance: The fourth World of Warcraft expansion. 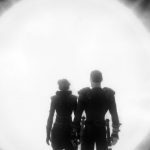 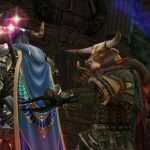 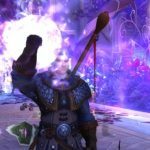 Part four covers expansion odds and ends plus the conclusion to our series: the problem with Azerite, progression, and why the expansion isn't bad, just weakly executed. 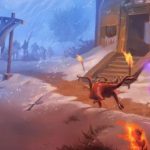 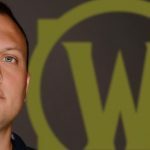 The Daily Grind: Did you go back to World of Warcraft for Battle for Azeroth? 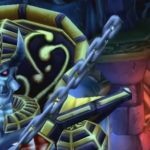 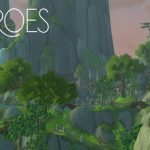 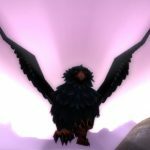 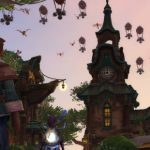 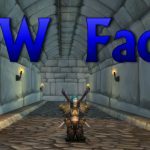 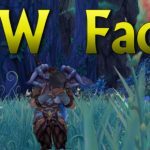 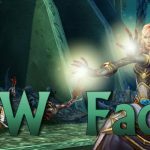 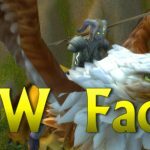 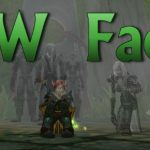 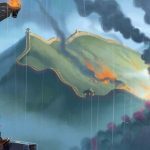 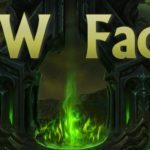 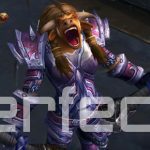 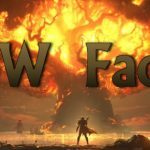 WoW Factor: Why are we going back to factional squabbles after the end of Antorus?